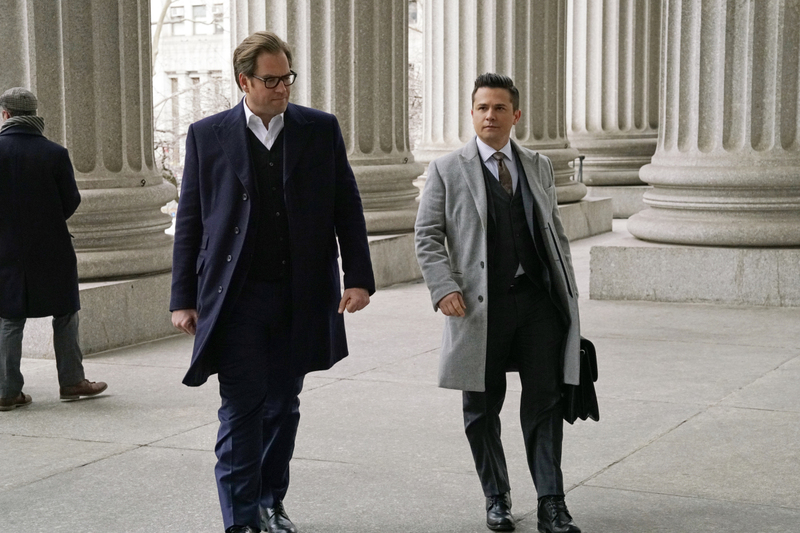 Episode 1×17 “Name Game” — When Bull fronts the money to help thousands of people bring a class action suit against a corrupt bank, he stands to lose his business if he doesn’t win at trial. Also, Benny hurts the case when he’s distracted by his attraction to a client and his anxiety over a secret he’s keeping from Bull. Air Date:Tuesday, March 28 (9:00-10:00 PM, ET/PT) on the CBS Television Network.